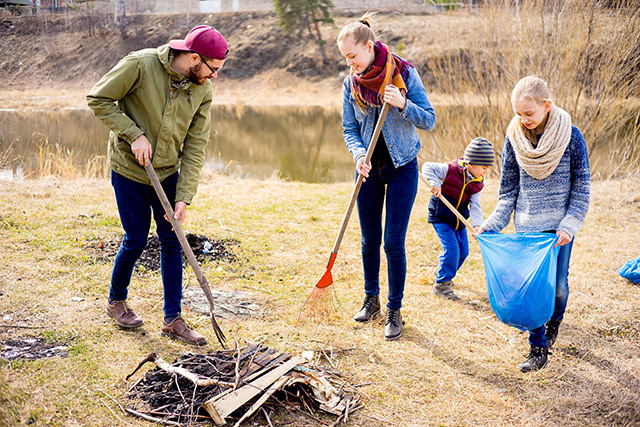 What do Spring Cleaning and our Annual Shred Event Have in Common? 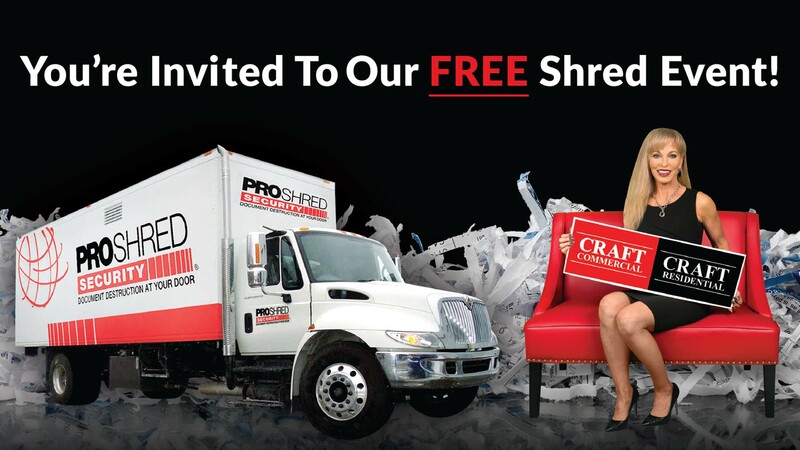 If one of the areas you need to spring clean is your home office space, we can help you with our FREE 2018 Shredding Event, Saturday, May 12th from 10am until 2pm at 7300 Six Forks Road in Raleigh. Load up all the paperwork you want shredded and drop it off. We will have music, refreshments, and a huge paper shredding truck to securely dispose of old files. 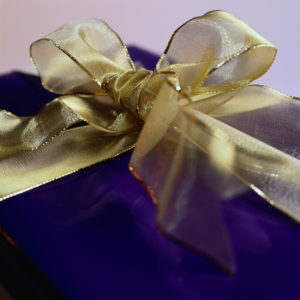 It’s our gift to you! Oh, and by the way, you can tell your friends and neighbors about it too. This event is open to the public. Would you like to do something truly special on National Giving Day – Tuesday, November 28th? We’d like to invite you to take the opportunity to donate blood at the Craft Residential/Craft Commercial 1st Annual Blood Drive. The American Red Cross Bloodmobile will be parked in front of our office from 10 am to 2:30 pm that day and we are excited to host such an important, life-saving event. 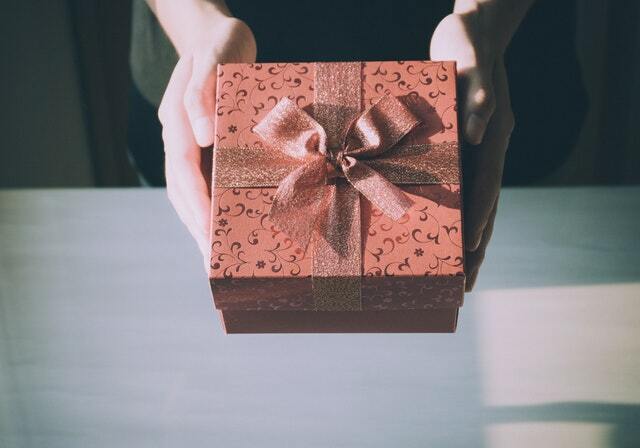 Here’s why people choose to give. Your donation can potentially help save the lives of three people. Since 1917, the Eastern Carolina Chapter of the Red Cross has provided assistance to North Carolinians as well as national and international disaster support. Our Chapter provides 40% of the blood used to save lives in area hospitals. Every six hours in the Triangle the Red Cross responds to a home fire. More families lose their homes to fire each year than to hurricanes and tornados combined. In modern medical treatments, patients may receive a pint of whole blood or just specific components of the blood needed to treat their particular condition. Up to four components can be derived from donated blood. This approach to treatment, referred to as blood component therapy, allows several patients to benefit from one pint of donated whole blood. Schedule your life-saving appointment and enter sponsor code: Craft. This link will take you directly to our blood drive so you can schedule your appointment. RapidPass® can help save time during your blood donation by completing some of the paperwork before your appointment. For the best donation experience, we recommend you schedule an appointment, then complete your RapidPass®. The entire process takes about an hour. If you have never donated blood or if it has been a while since you’ve donated, here are some links that will educate you about the process. Here’s an outline of who is eligible to give blood. Check out a few things you can do before your appointment. Never given before? Take a look at this. This is what you do after you give. Ever wonder where your gift of blood goes? Here’s a look at what happens from donation to destination. What can I do if I can’t donate blood? If that date and time does not work for you or you hate the thought of needles, you can still support this event. Simply go to this link and make a monetary donation. Any amount – $1, $100, $1,000 or $10,000 – is greatly appreciated. Thanks in advance for your generous donations! LINDA CRAFT WITH MATCH ALL DONATIONS UP TO $10,000!!! At Craft Residential and Craft Commercial, we take pride in doing all we can to help support our communities in the Triangle. Linda Craft serves on the Board of Directors and was the 2017 Chairperson for the Annual Ball – the top local fundraiser for the Red Cross in Eastern Carolina. By the way, the 2018 ball date is April 28th. So go ahead and mark your calendars! The Greater Raleigh area has no shortage of fun 4th of July celebrations, which are not complete without spectacular fireworks shows. Here are the top five Independence Day events with fireworks that you do not want to miss. Fayetteville Street in Downtown Raleigh will have live music, a beer tent, street performers, eating contests, and even more summer fun. 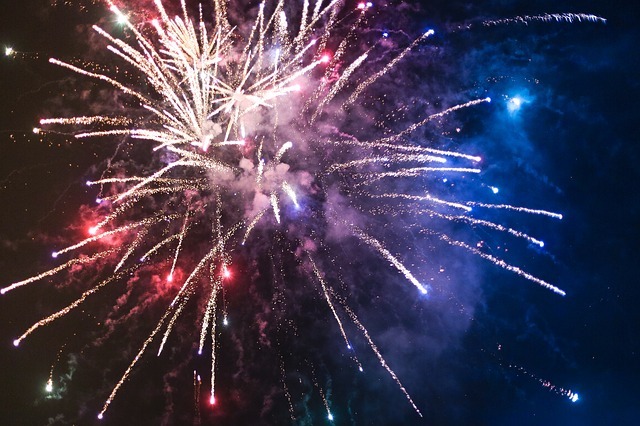 Head to The ‘Works between noon and 10 PM for all of the Independence Day fun, and make sure to watch the fireworks over the Duke Energy Center for the Performing Arts starting around 9:30 PM. Another fun fireworks show takes place in Raleigh’s Brier Creek area. The Brier Creek Commons shopping area is celebrating its 10th annual Independence Day celebration in 2017, and the block party will feature games, bounce houses, face painting, and spectacular fireworks after sunset. Find more details about the Show Us Your Stripes Block Party on the shopping center’s events page. 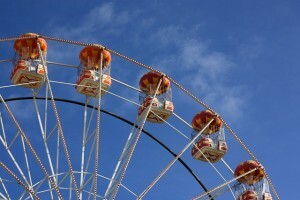 Come to Cary for a variety of summer fun that everyone will enjoy. The Town of Cary’s July 4th Celebration at Koka Booth Amphitheatre will have a ferris wheel, contests, patriotic music performed by the Cary Town Band and NC Symphony, and more. Choose your space on the amphitheater lawn and sit back to watch the fireworks over the lake. Chapel Hill celebrates July 4th at the University of Chapel Hill with a spectacular fireworks show you can only watch from inside Kenan Memorial Stadium. Gates open at 7 PM and the fireworks start at 9:30 PM. On Monday, July 3rd, head to Garner for the town’s annual Independence Day event at Lake Benson Park. The event will kick off at 5 PM with inflatables, games, and live music. Bull City Syndicate and the NC Symphony will perform in the evening, and the fireworks will start after the symphony’s performance. 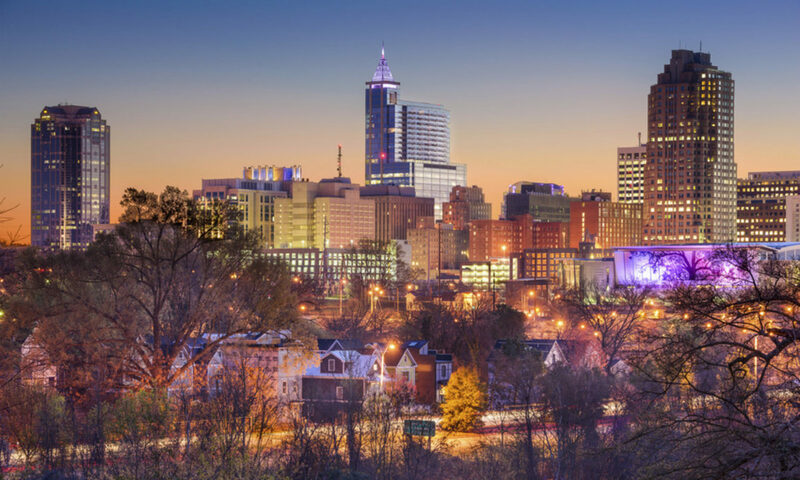 The Greater Raleigh area hosts even more Independence Day celebrations that are worth visiting, from the Olde Fashioned 4th of July in Apex to the activities at the Durham Bulls Athletic Park in Durham. An array of festivities is just one reason to move to the Triangle area. 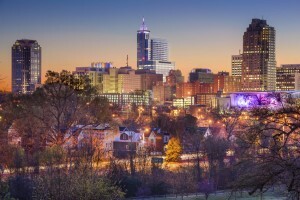 Money magazine named the Greater Raleigh area as the Best Place to Live, and Forbes has ranked this area #1 Best City for Jobs and #1 Best City for Education. If you are looking for a home in the Triangle, we can help. Contact us at 919-235-0007 and we can schedule your personal tour of neighborhoods or homes in your desired area. Thank You to All Our Clients for Another Successful Pie Day! We truly appreciate all of our clients for helping us remain the #1 real estate team in the Triangle. 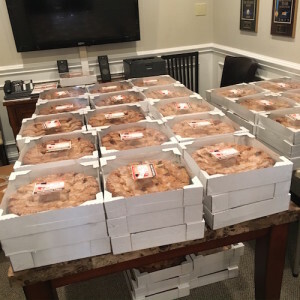 As a way of saying “thank you” and paying it forward, Linda Craft & Team, REALTORS® has been offering free Thanksgiving pies to all of our past and present clients for years. 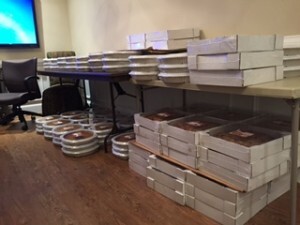 During last year’s Pie Day, we gave away nearly 700 pies. In 2016, we gave out almost 800 pies to our lifelong clients! How Do We Accomplish Such a Huge Project? We firmly believe that relationships make us — and Pie Day — successful. Pie Day would not be possible without the phenomenal team at Costco providing us with hundreds of pies fresh from the oven and ready for our clients to enjoy. To prepare for Pie Day, we work with the team at Costco to place a bulk order for the pies in early October. Our team then reaches out to every single past and current client to ask what flavor of pie they would like, either apple or pumpkin. Then our team sends Costco a final count about a week before Thanksgiving. On the Tuesday before Thanksgiving, we take the Linda Craft & Team, REALTORS® moving trucks to Costco, load the pies onto the trucks, unload them back at our office, and make sure the office is ready for Wednesday. Catching up with people we haven’t seen in a while, reconnecting for the holidays, and sending clients home with a delicious pie are the things we enjoy most about Pie Day. This annual event is just one of the many ways that we serve our clients. For over 30 years, our team has helped people find their ideal home or sell their current home in the Triangle. We’re truly thankful for all of our past and current clients, which is why we are proud to offer free perks and services like client appreciation events and use of our moving truck. Whether you’re relocating to the Triangle or want to sell your home for top dollar, we can help you achieve your goals in the most efficient and professional manner. Contact us today at 919-235-0007 and we can start building a lasting relationship. Halloween is just around the corner. The weather is cool, the leaves are starting to turn, and giant bags of candy are the first items you see in grocery stores in Raleigh, Cary, and other Triangle-area communities. If you have attended any of these popular Halloween festivities in the Raleigh area, you know that you don’t have to travel far to find something fun to do. Whether you’re searching for kids activities or a pet costume contest, you can find plenty of Halloween activities in the Raleigh area this year. Find all the details about the most popular upcoming Halloween festivities below. 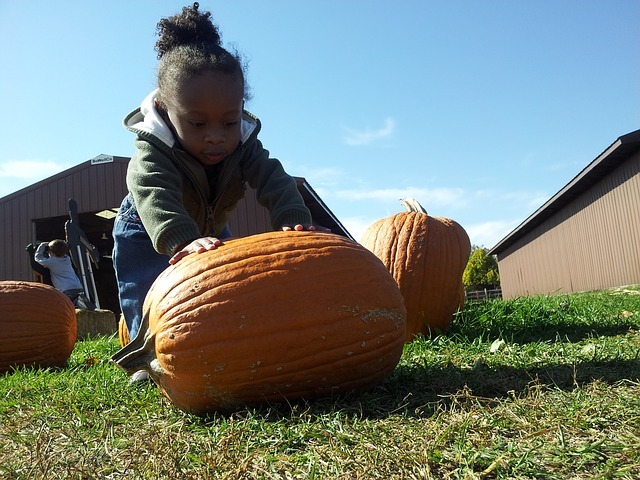 On Saturdays and Sundays in October (except October 8th due to the weather), the Museum of Life + Science in Durham features a train ride to the museum’s pumpkin patch, arts and crafts activities, and carnival games. Tickets are $12. To find dates and times, and to purchase tickets for the Pumpkin Patch Express, visit the museum’s calendar of events. Hill Ridge Farms in Youngsville is hosting its annual fall festival between now and November 13th, 2016. General admission to the farm includes a covered wagon hayride, a free pumpkin from the pumpkin patch, visits to the kids’ playland and farm animal corral, and more. 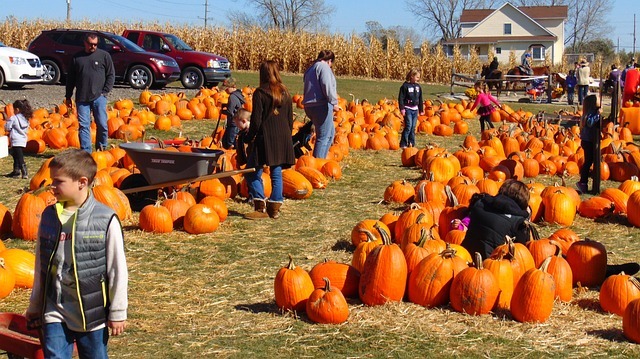 Find hours and ticket prices on the Fall Pumpkin and Harvest Festival event details page. There are several activities for Fido this Halloween just in Raleigh alone. 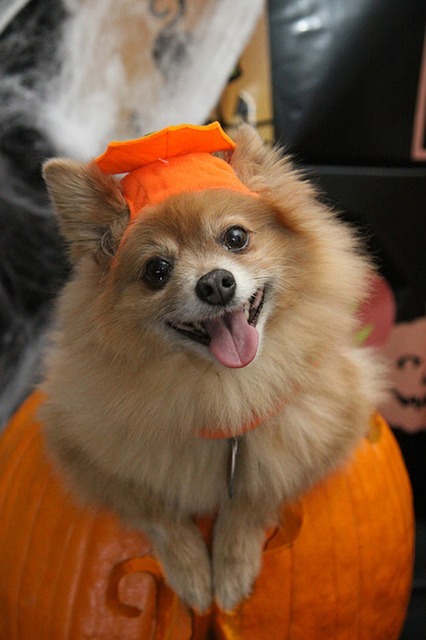 There is a Pints+Puppies Halloween Pup Crawl on October 30th starting in Glenwood South (Downtown Raleigh) and a canine costume contest at Pumpkin Palooza on October 22nd in North Hills, just to name a few. For Triangle-area residents who love Halloween thrills, Clayton Fear Farm’s nighttime activities are a top pick. Visit Boyette Family Farms in Clayton on the weekends in October for scary attractions, including a haunted hayride, haunted house, and haunted cotton maze. Clayton Fear Farm’s website has more information about event dates and times, tickets, and attractions. Need Another Reason to Move to the Triangle? What makes the Raleigh area a great place to live is the variety of events that take place every year. 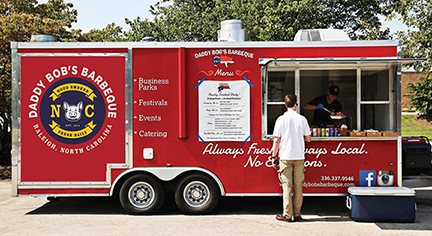 Not only are Halloween and holiday activities numerous, but so are food truck rodeos, music festivals, sporting events, and home shows. Linda Craft & Team, REALTORS® has been helping individuals and families find their new home in the Triangle for over 30 years. 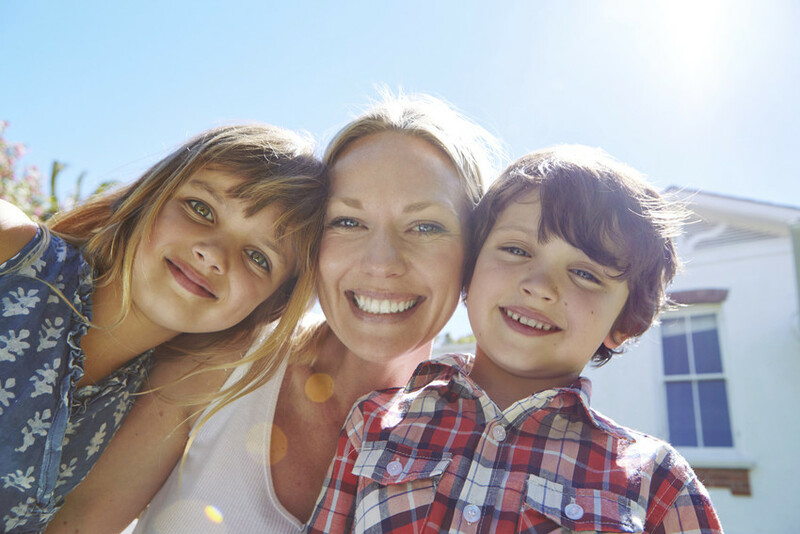 Whether you are relocating to the area or purchasing a home in a new community, contact us at 919-235-0007. Two major home shows take place in Raleigh in September, so don’t miss these opportunities to explore home improvement and remodeling ideas. The best thing about these shows is access to a variety of home experts. Landscaping experts showcase their artwork with pavers and greenery. Kitchen and bath experts showcase their design creativity and luxurious materials in their displays as well. Other experts such as HVAC, windows, tree falling, cleaning, etc. are available for help and advice. 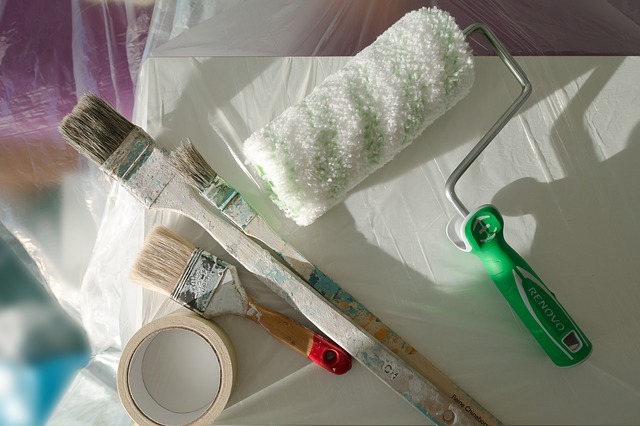 This is a great opportunity for future buyers and sellers of homes to make note of remodeling and upgrade opportunities to enhance their homes. The Downtown Raleigh Home Show takes place from September 9-11, 2016 in the Raleigh Convention Center in Downtown Raleigh. The celebrity guests are Matt Blashaw of HGTV’s “Ellen’s Design Challenge” and Serena Appiah, the 2016 Home + Garden Trendsetter of the Year. The Southern Ideal Home Show takes place from September 23-25, 2016 at the Jim Graham Building of the NC State Fairgrounds. The celebrity guest will be Boyce Thompson, author of The New New Home. His book contains useful information for anyone planning to buy a new home. The book is full of tips about energy efficient options that buyers can choose that will help their home maintain its value for years to come. If you would like to discuss increasing your home’s value for a future sale, please contact one of the experts at Linda Craft & Team, REALTORS® or call (919) 235-0007. 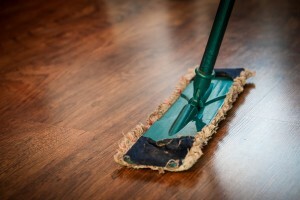 Spring cleaning your entire house can feel overwhelming, especially if you don’t know where to begin. We recommend starting small: Split up the work over several days. 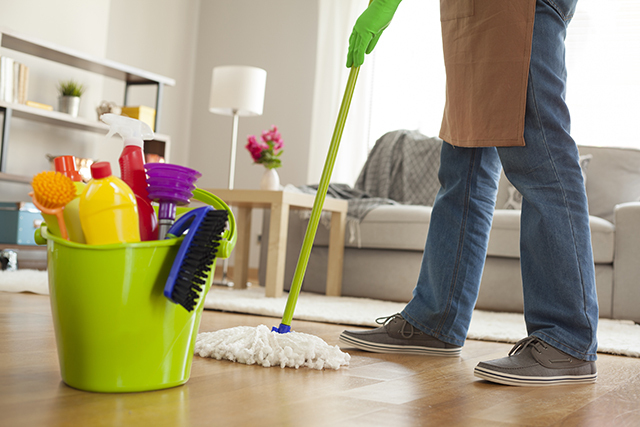 But you don’t have to tackle the daunting task of spring cleaning alone. Our free shredding event is Saturday, May 6th this year, and we will have music, refreshments, and a giant paper shredding truck that you can use to securely dispose of your old files and papers. You are more than welcome to invite anyone you wish. This is our gift to you! Now that you have disposed of old papers, you can use this helpful spring cleaning checklist to divide the cleaning over several days. 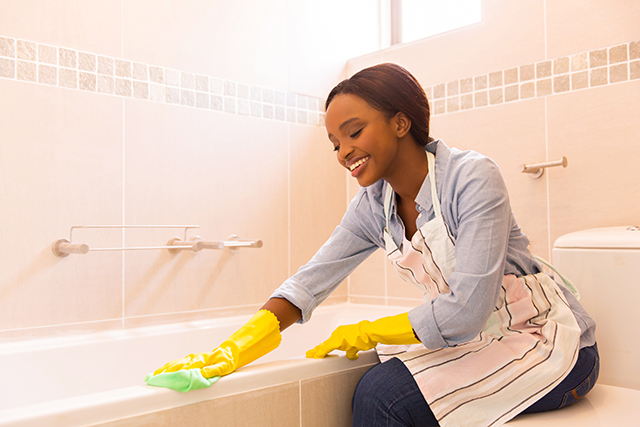 Bathrooms — empty all cabinets and discard expired medications and cosmetics, clean the tub and toilet, wipe down walls and trim, and clean the mirror and faucets. 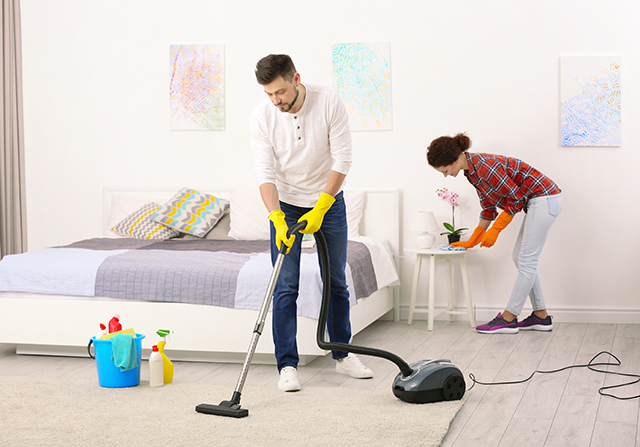 Bedrooms — open the windows, clean and vacuum under the bed, change the bedding, and freshen the mattress with baking soda. 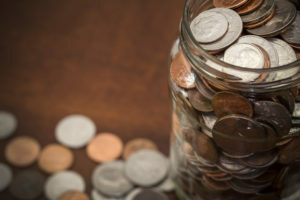 Closets and Cabinets — donate or discard any items you no longer use. 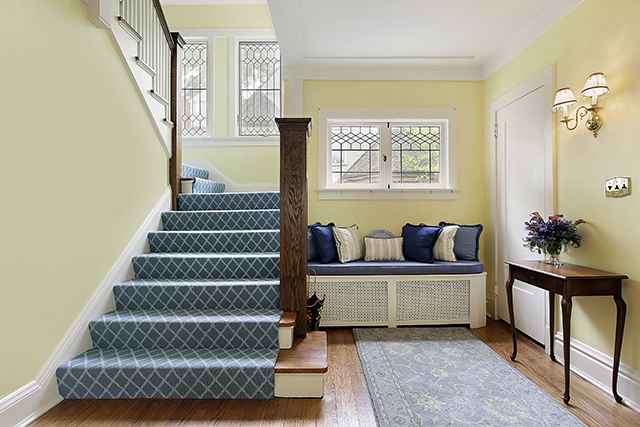 Foyer — wipe down light fixtures and door knobs, clean or replace the entry mat, and sweep the floors. 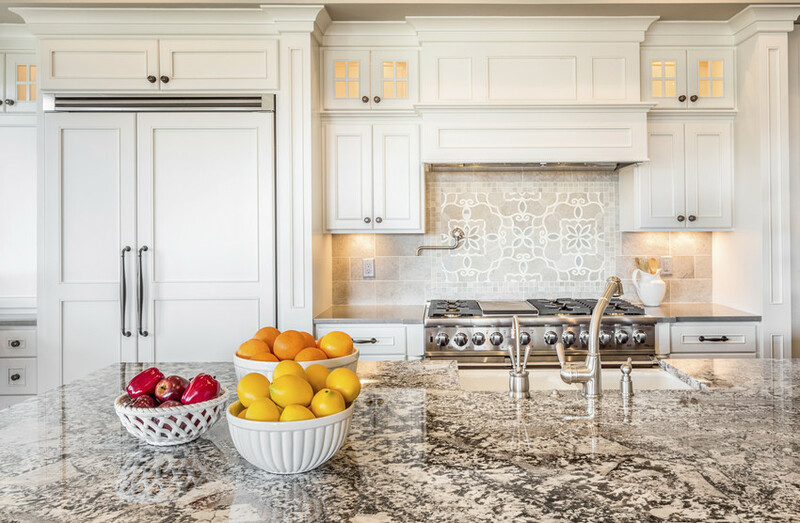 Kitchen — sanitize cutting boards, clean the oven and stove top, wipe down stainless steel appliances and counters, and mop the floors. Living Room and Playroom — open the windows, vacuum the sofas, dust the shelves, wipe down the walls and trim, and launder throw pillows and blankets. Outside Features — sweep the porch and walkway, wash the front door, clean or replace the welcome mat, and wash the siding. 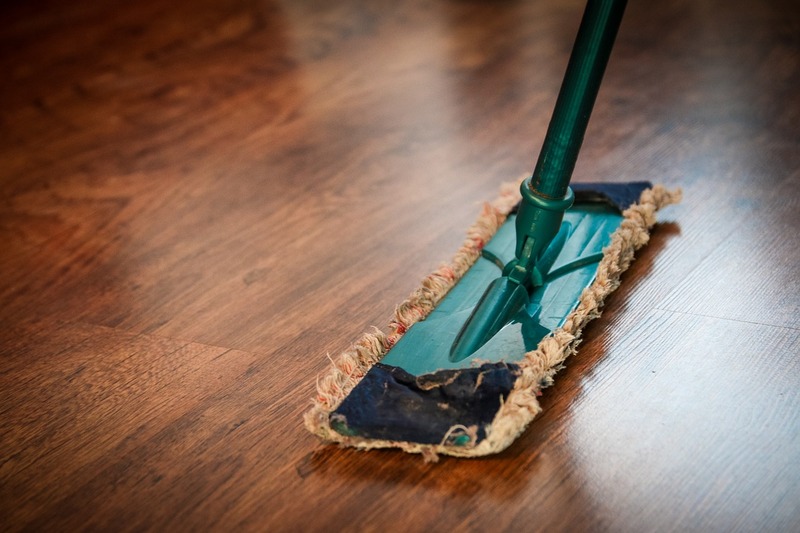 We can also recommend trusted professionals in the Triangle area to help you clean your home, clean out your gutters, clean your carpets, and more. Visit our Business Directory for a full list. If you are selling your home this spring, we can help. Our website is full of helpful articles and videos that cover home staging, home selling mistakes, and how to sell your home faster and for more money. We have over 30 years of staging and selling homes, and we want to help you sell faster and for top dollar this spring. Call us today at 919-235-0007 and let’s talk about selling your home. 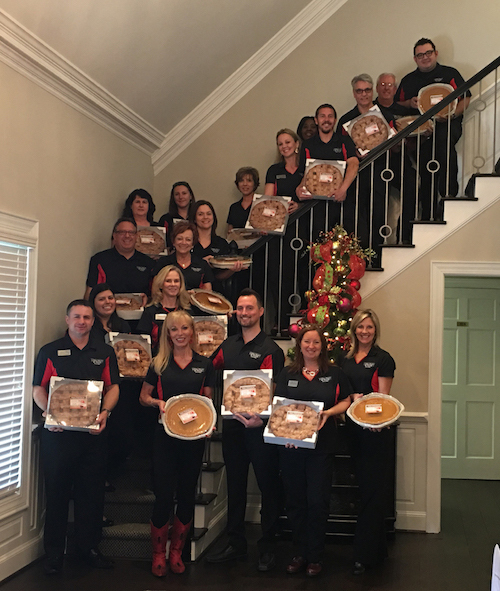 For years now, Linda Craft & Team, REALTORS® has been offering Thanksgiving pies to ALL past and current clients as a way to say thank you for their business. This process has grown over time, and this year we passed out over 700 pies to our lifelong clients! Two of our seven values are Relationships and Service, and by treating our clients to pies we are demonstrating our values in action and paying it forward. How does our office take on such a huge project? We work with the fantastic team at Costco making sure we place a giant order back in early October. We reach out to every single past and current client, asking them what flavor of pie they would like – apple or pumpkin. 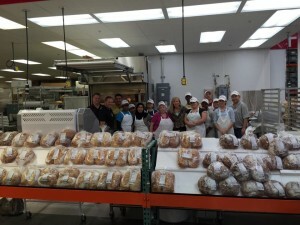 Our team gathers that data and gives Costco a final count about a week prior to Thanksgiving. On the Tuesday morning before Thanksgiving, our team takes the Team moving trucks to Costco, loads the hot pies fresh from the oven, and unloads them at our office that afternoon, making sure the office is ready for all the visitors throughout the day on Wednesday. Pie Day is always a favorite for the team! Seeing friends we haven’t seen in a while, reconnecting for the holidays, and serving the community is important for all of us here. Free Thanksgiving pies are just one of many additional perks of working with Linda Craft & Team to buy or sell your home. One of our greatest pleasures is being able to stay in touch with our past clients and become lifelong friends with our current clients, and we offer several free services and client appreciation events to benefit our friends and show how much we appreciate them. But one major benefit that we offer is making your Raleigh home buying or selling process so much easier. Whether it’s detailed Triangle area relocation information and an easy-to-use home search (or free home finder assistant) or whether it’s client reviews and a library of home selling informational videos that you want, we can provide any of the tools and data that you need to make the transition to your new home a success. Want to find out how you can join our tight-knit group of friends and benefit from our free client services? Contact us today at 919-235-0007 or linda@lindacraft.com and we can start building a lasting relationship.